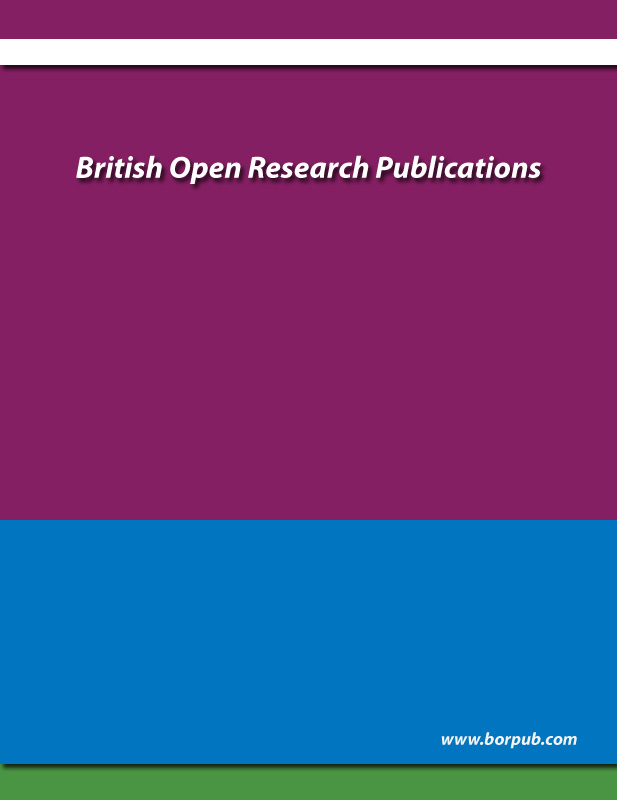 British Open Research Publications is open access publication. Our main aim is to publish journal monthly basis. Our publication is covering full length research articles, review articles, case study, short communication, thesis papers, e-books, book chapters, and etc. Our publication is covering all the fields of Sciences, Engineering, Arts and Commerce research related topics. We are inviting you to submit your valuable research papers in our publication and papers will publish without any delay. There will be no page limit. � Copyright (2015) British Open Research Publications � All rights reserved.